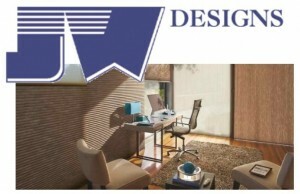 At JW Designs you will find more than great window coverings. Whether you are shopping for a single window treatment, redecorating your entire house or seeking the solution to a complex design challenge, you’ll find great people who have the knowledge and expertise to help you put it all together. We proudly serve Boxford, MA, Northshore, Southshore and the surrounding area. Since we’re locally owned and operated, we take our long-term commitment to the community seriously, and we are proud of the professional products and services we provide. We are here now – and we’ll be here in the future when you need us again. Call on us for your next design project!